Yesterday, around 8AM, we’re busy preparing for my therapy so we could reach Asian Hospital at 9AM. On our way to the hospital, we’re listening to the radio and we were shocked about the earthquake news. Intensity 7.2 is considered destructive earthquake and we remembered the Baguio earthquake before. I was in grade 2 that time and living in Navotas, I was on my way to the sari-sari store nung nag earthquake, feeling ko nahihilo lang ko so I decided to go home na lang and I saw my sister rolling in the bed, walang kamalay-malay, may earthquake na. 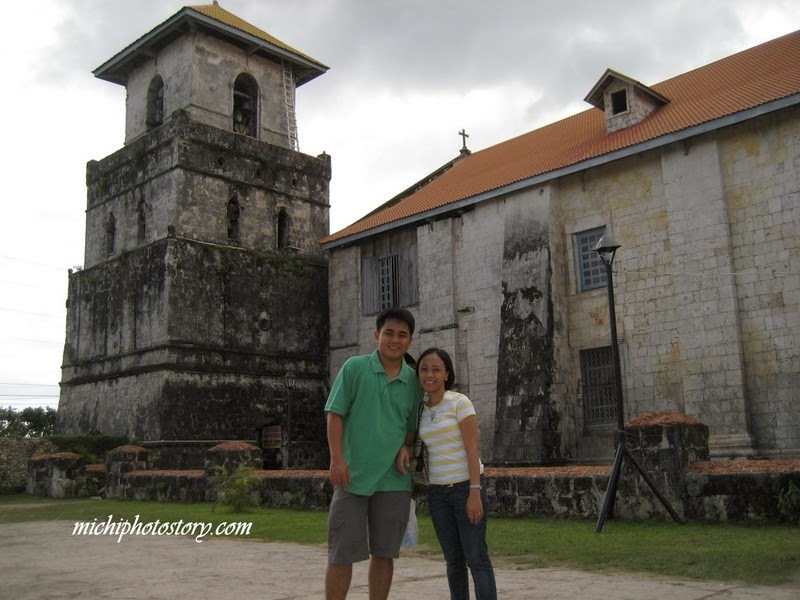 While my husband was in school somewhere in Dagupan so he experienced the intensity and after shock of the earthquake. We’ve been on the road for almost 10 hours so I’m not really updated with the news. 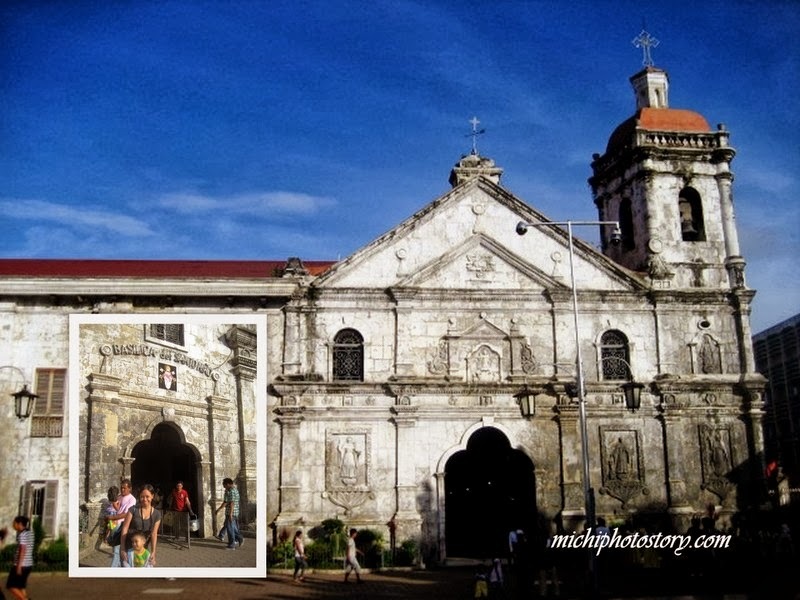 When we got home, I was really shocked when I saw the pictures of damaged heritage site in my news feed. 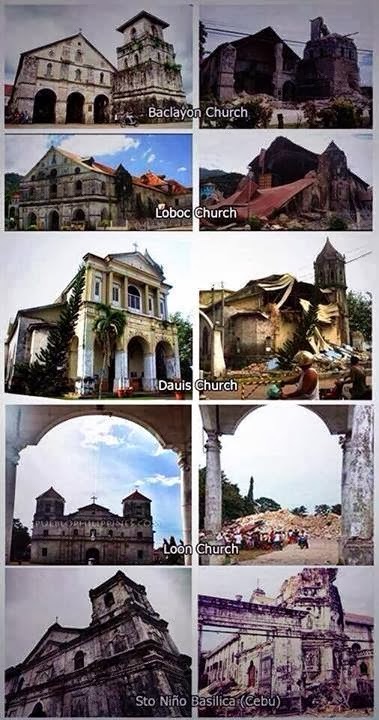 I’ve seen and visited three of these churches, it is so sad to see that it was severely damaged now. 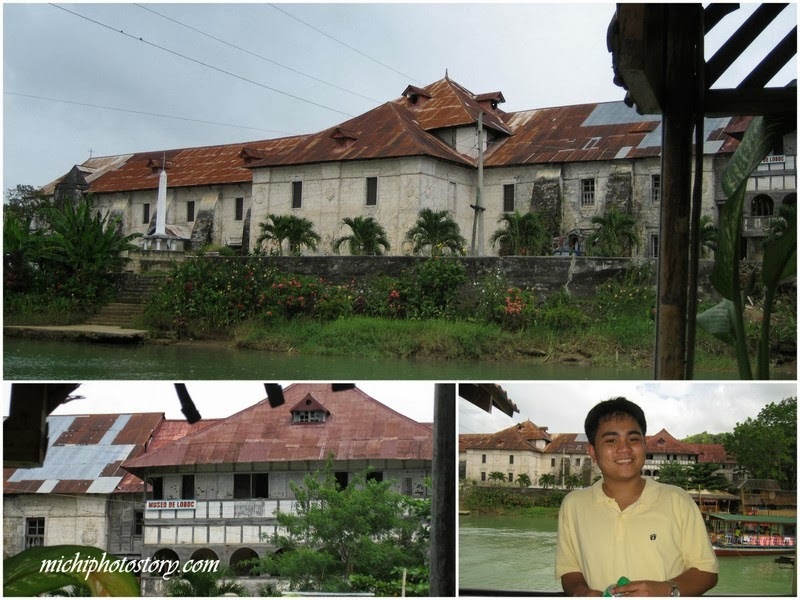 I’m thankful that I have memories of these churches and hoping that it could be restored again. I’m praying for all the kababayans, hope all is well. too bad. i hope they will be restored soon!